On the heels of arguably her finest album to date, Ketevan, singer/songwriter Katie Melua is set to embark upon what is being billed as the “Simplified” tour, starting March 29th in Esbjerg, Denmark. 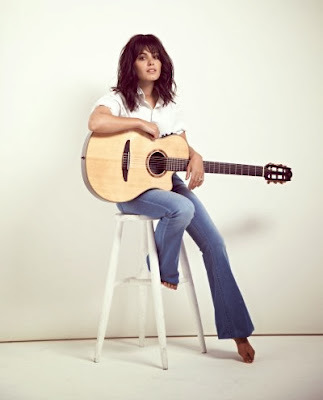 Accompanied only by bassist Tim Harries and keyboardist Mark Edwards, Melua will perform bare-bones versions of material from the new album along with selections spanning her entire catalog to date. For additional information on Katie Melua, visit the artist’s official website.